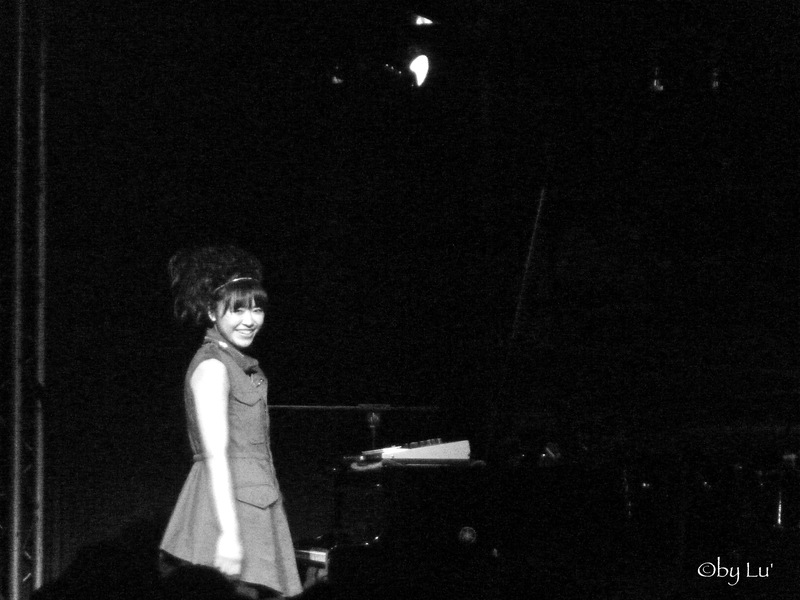 HIROMI performed in Luxembourg on 24.04.2012 and this year, she will be back for a new show at La Philharmonie de Luxembourg – on 1.04.2014! Hiromi Uehara is a jazz composer&pianist born in Hamamatsu, Japan. “She is known for her virtuosic technique, energetic live performances and blend of musical genres such as post-bop, progressive rock,classical and fusion in her compositions.” See all presentation. ← En route vers le Senegal !